The unmistakeable aroma of Citra hops with a pine like lingering bitterness. 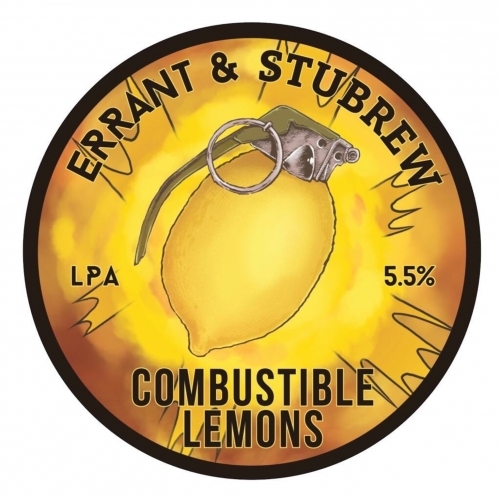 A super juicy, super bitter, super lemony, fusion of flavours. 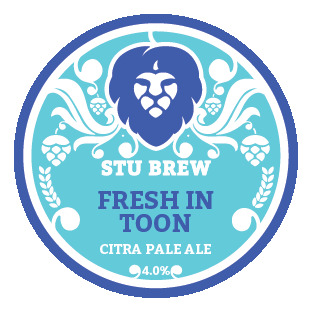 Our 2018 entry into the CAMRA Newcastle Beer and Cider Festival. 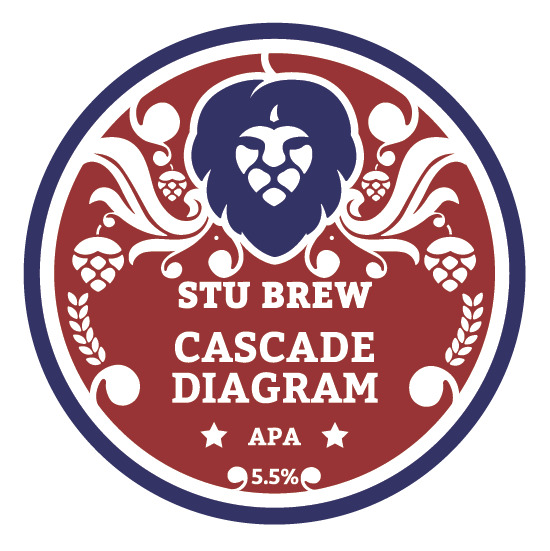 Cascade Diagram is hopped with 3 different types of Cascade Hops (including our own home grown crop), Centennial and Citra. 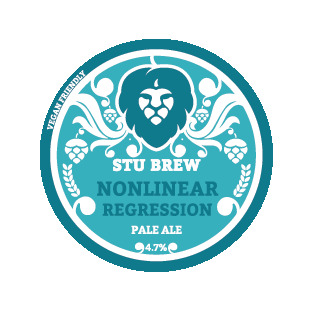 We’ve been experimenting again with this one. 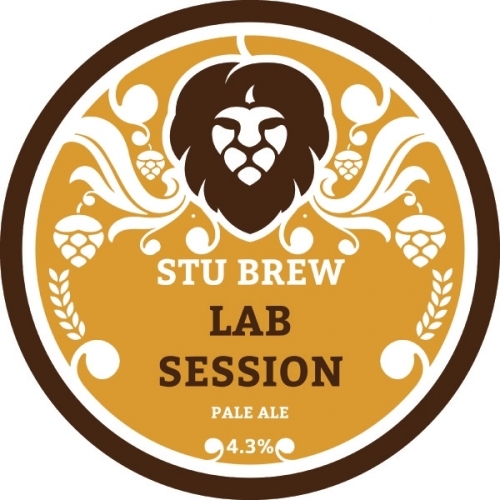 A lovely, juicy session pale with Citra and Mandarina Bavaria hops, finished off with the zest and juice of blood oranges. Our first ever “Green Hop” beer. 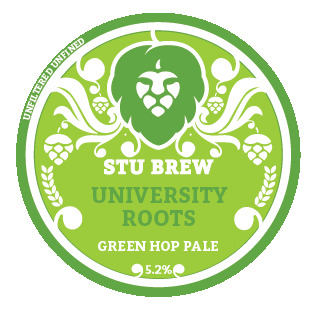 Made with 20kg of Chinook hops that we grew ourselves at the University Farm and were handpicked by our student volunteers. Blood, sweat and tears went into making this beer. It was over 1 year in the making and a real labour of love. We hope you enjoy this one as much as we enjoyed making it! 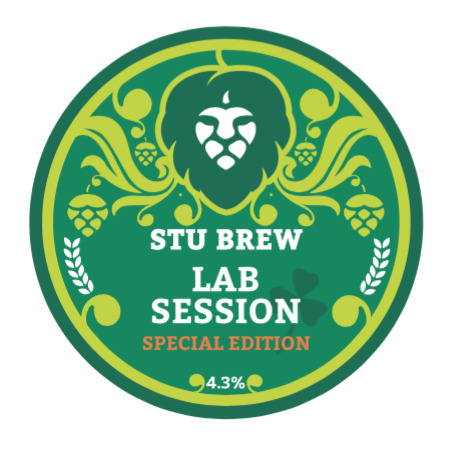 This special edition of our Lab Session beer was a collaboration with Scottish Bioenergy to produce a Limited Edition Green Beer for St Patrick’s Day 2017. 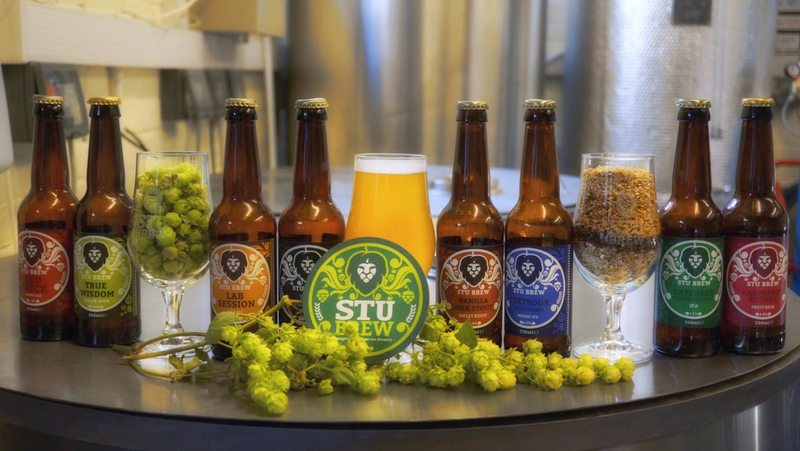 By adding a natural blue colourant extracted from algae known as Phycocyanin we were able to create a vivid green beer. Phycocyanin is a powerful antioxidant and the initial research into its production technique was originally conducted at our home, Newcastle University.